Amiya Dutta came from a poor family in Bikrampur in Dhaka district (now Bangladesh). Was married off while still in her early teens. Amiya Dutta came from a poor family in Bikrampur in Dhaka district (now Bangladesh). Was married off while still in her early teens. Amiya was deeply influenced by the underground activities of freedom fighters in her village – Bajrayogini– a hub of the Freedom Movement. With the encouragement by her brother, she became a member of the Communist Party in 1943. 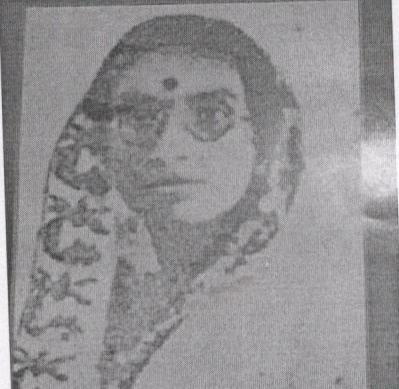 She was killed in police firing in Calcutta while walking in a rally demanding release of political prisoners on April 27, 1949.